Having conversations with teenagers is a challenge. Having meaningful conversations with teenagers can sometimes feel impossible! Drawing on her experience as a mom, ministry founder, and Life Purpose Coach®, Dr. Katie Brazelton offers wisdom and understanding on how teenagers are wonderfully and uniquely created-and how to transform that understanding into dynamic conversations about who they are, how God wired them, and where their lives are headed. In addition to the topic of choosing to follow Christ, this books covers the personal surrender to God's will for their lives. You will have the opportunity to talk with your children about the awesome and bold purpose God has in mind for them. In How Your Teenager is Wired, you'll discover the three calls on the life of each Christian: the primary call of being transformed into Christ-likeness; the secondary call of thriving in seasonal roles; and the "This I Must Do" call to be part of something that is larger than yourself, unfeasible to do on your own, and impossible to ignore. 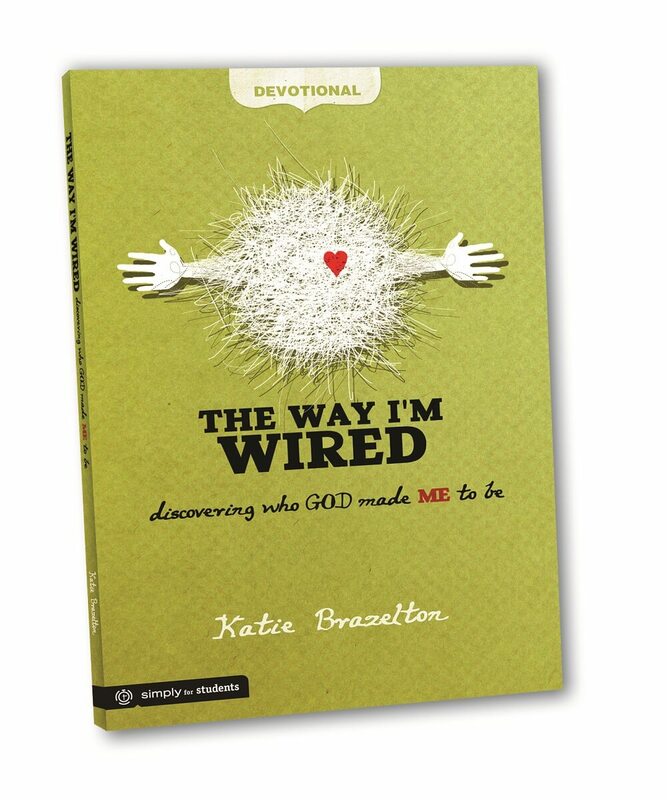 You'll find this book a particularly effective companion to The Way I'm Wired, a devotional that explores over 200 Scriptures to help teenagers discover who God created them to be.